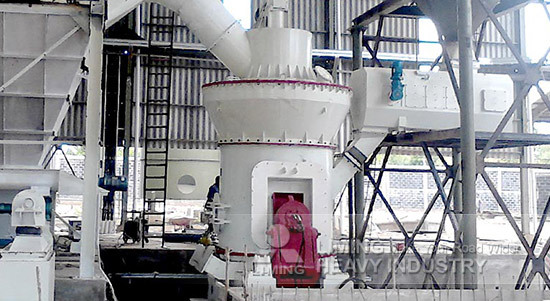 Which grinding mill has better effect for bentonite processing? Bentonite is clay mineral. Because of the special features of swelling, adhesion, adsorption, catalytic, thixotropy and suspension, it can be widely used in metallurgy, steel, feed, cosmetics, paper, pharmaceutical, chemical, oil and other various industrial fields after powder processing. For processing 80-425 mesh heavy calcium powder, MTW European Trapezium Mill, TGM Super Pressure Trapezium Mill and LM Vertical Mill can be chosen. Dry production system and inverter efficiency separator can directly produce 80-425 mesh powder. The grinding mill adopts advanced filter system to meet national environmental protection requirements. LUM Vertical Roller Mill is proper to produce 400-1250 mesh powder, the capacity is about 1-18t/h. And MW Series Micro Powder Mill is always used to produce 400-3000 mesh powder, the capacity is 0.5-25t/h. So, about bentonite processing equipment, we need Determine depending on the capacity, production fineness and other requirements.